Swimming pool covers in the Algarve. 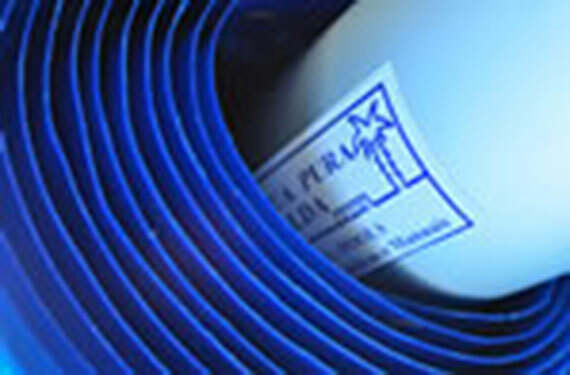 Aqua Pura manufactures all of your pool coverings specifically for your needs. All covers are made on the spot and can accommodate any size and shape of pool. Aqua Pura only uses material made specifically designed and tested to be more resistant to chemical and UV attack. 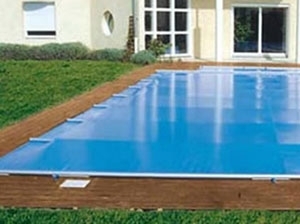 Aqua Pura Aqua Pura manufactures its swimming pool covers in house to specifically meet your individual needs. 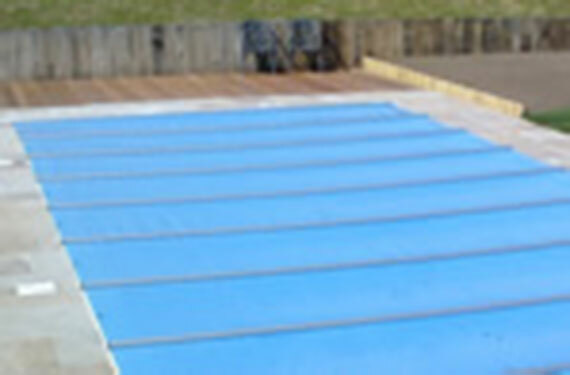 All covers are made-to-order upon request and can typically accommodate all pool shapes and sizes. Aqua Pura only uses material that is specifically designed and tested to be more resistant to chemical and UV attack. Made of resistant PVC 69mm wide slats with anti-staining treatment. Motor built-in to the roller eliminating the need for constructing a separate housing compartment. 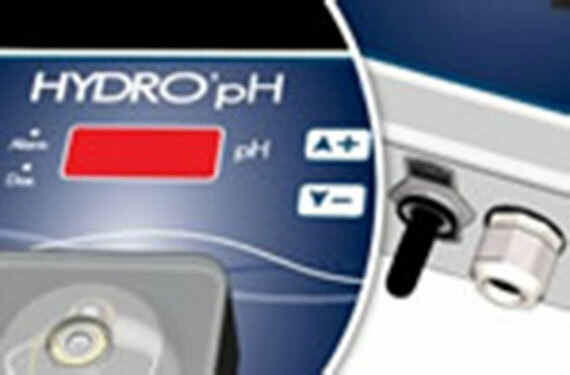 IonPure Systems, Aqua Innovation Household Water Softener, C’El Saltwater Electrolysis for Swimming Pool, Hydro’ pH Automatic pH Dosing, Hydro’ Orp Automatic Chlorine Dosing. Removable Mesh Model with removable posts conforming to the security regulation P 30-306 and glass models with removale or fixed structures. 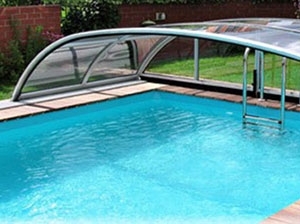 Three options: WALU Pool Safety Cover, the Bar Safety Cover and Mesh Cover – Made of polyethylene. One of the best solutions for your swimming pool, spa or leisure relaxation area. 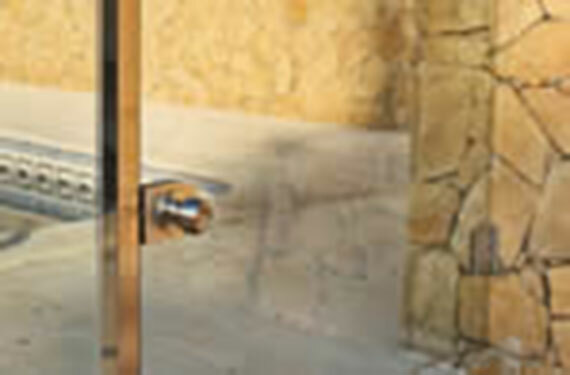 These premium quality enclosures are available in many shapes and colour combinations which can be used not only for swimming pools and spas, but also for verandas, terraces, summer sitting areas – and much more. Extend your swimming season year round; Easy sliding enclosure allowing to open for swimming in open air on sunny days; Protection of children and pets from falling into the pool or spa; Lessens water evaporation; Increases solar effect reducing heating costs. For the client who owns an Aqua Pura 500 Micron Solar Bubble Cover. 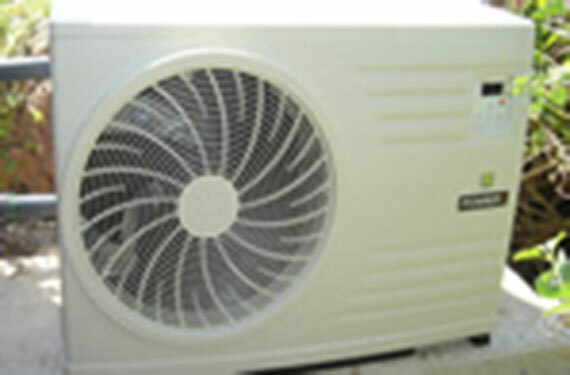 When purchasing a replacement cover, you will be able to install it yourself. PAC Range, AquaNature XL Titanium and C’ PAC. Three ranges, different characteristics. 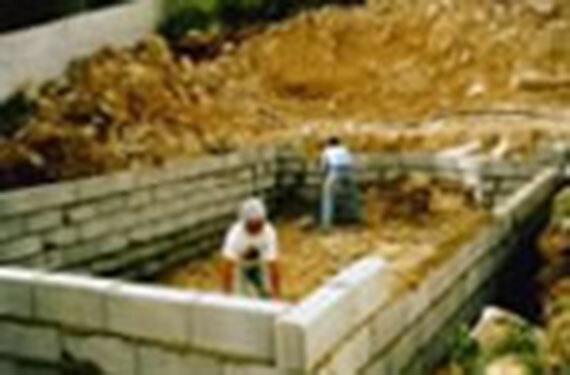 Working with the finest materials, our concrete swimming pools can be made in either the traditional cast-in-place method or the most recent projection method otherwise know as the Gunite method.